Newberry National Volcanic Monument, Deschutes Forest, Oregon. 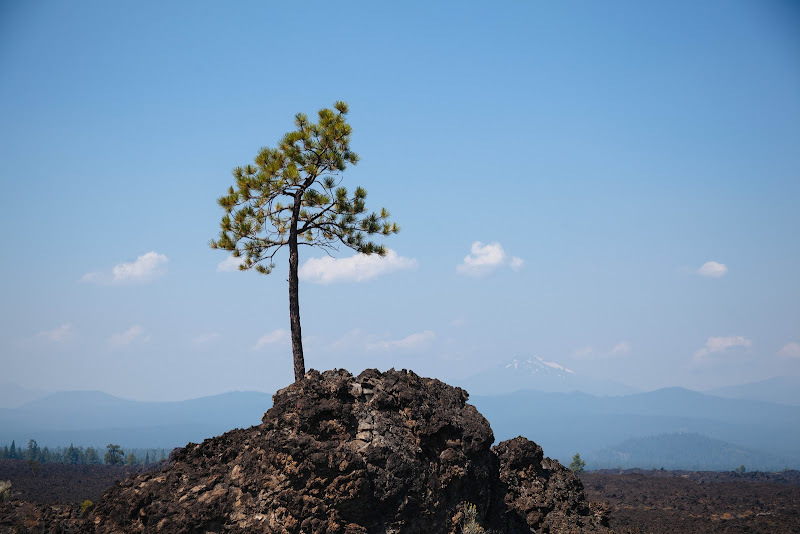 This entry was posted in Oregon, Photography, Travel, Wordless and tagged Deschutes Forest, Newberry National Volcanic Monument, Oregon. Bookmark the permalink.